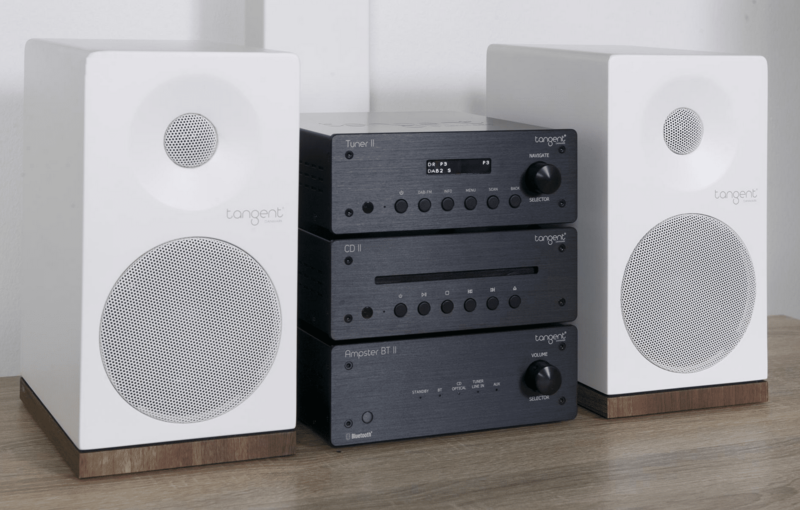 Tangent Audio has released a new and improved version of its compact Ampster Bluetooth amplifier. A new matching CD and Tuner have also been designed. 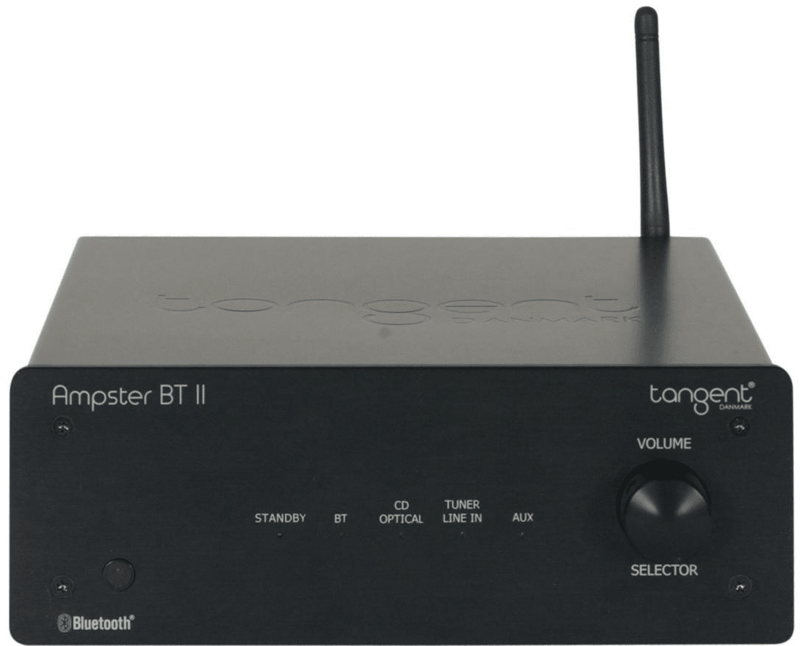 The second generation of Tangent’s Ampster BT amplifier offers streaming via Bluetooth or you can connect your device using an AUX cable. 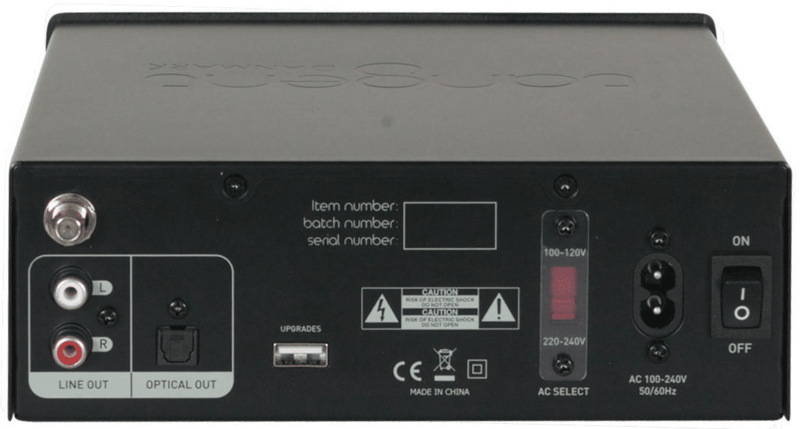 Digital and analogue line inputs, a sub-output and USB charging ports are also provided. 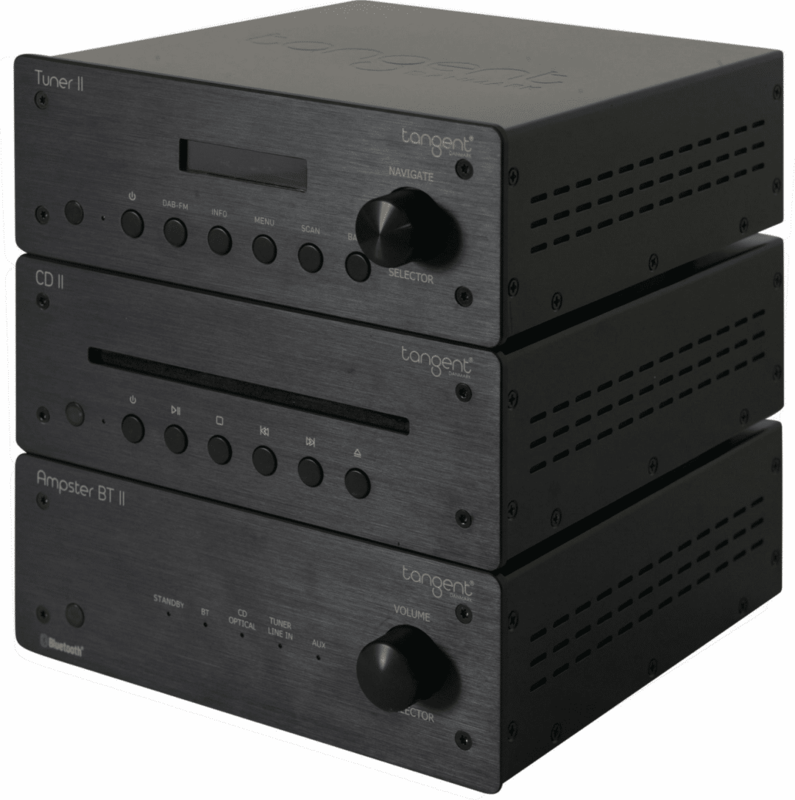 This second generation Ampster II BT, offers higher quality components. 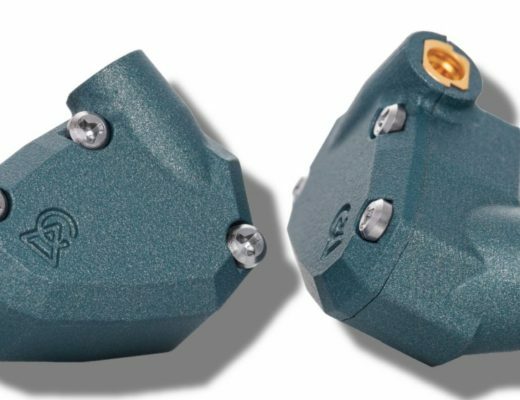 Software developments have also created a more user-friendly operation particularly in multi-room environments or where commercial applications limit operation via the remote control. 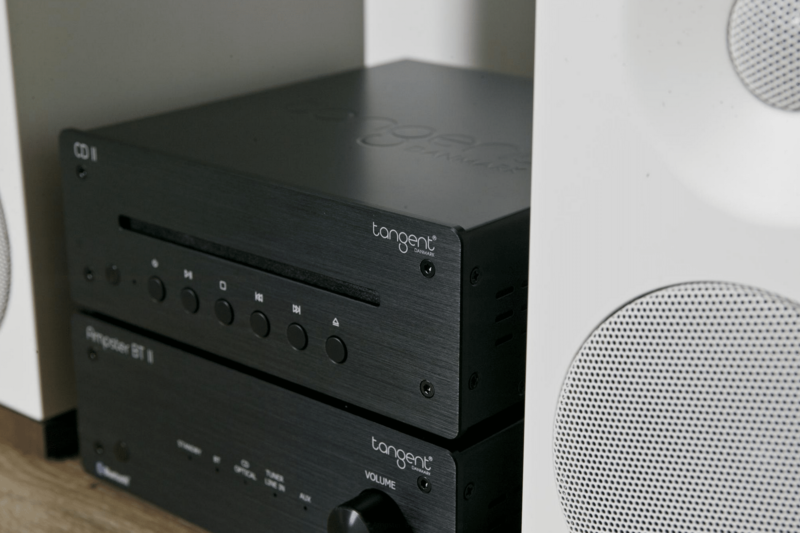 The Ampster II BT reverts to Standby when the music signal stops via Bluetooth and wakes automatically when you resume Playback. 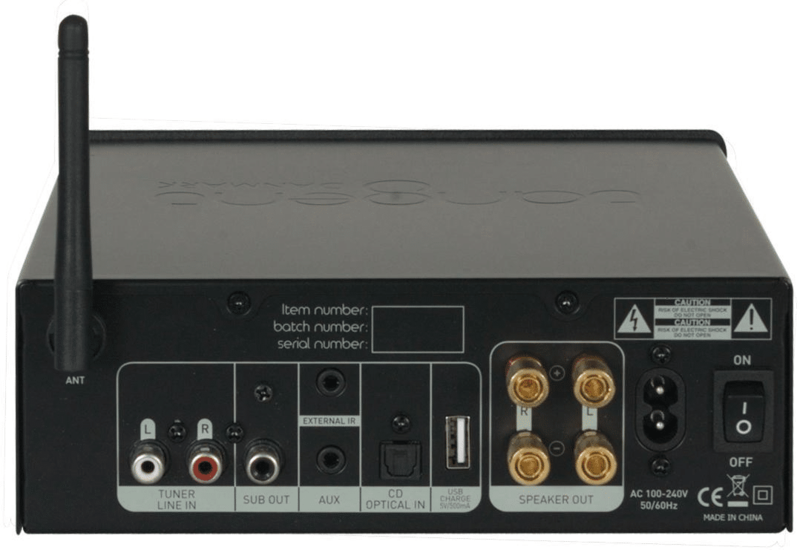 In addition the amplifier can be woken from Standby from the AUX mini-jack input, which allows you to connect to most multi-room or Wi-Fi network systems. 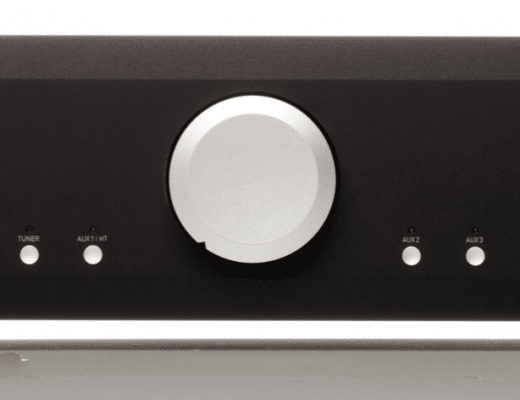 It also features an IR infrared input, which enables the amp to be positioned wherever it’s not possible to directly operate with its remote control. 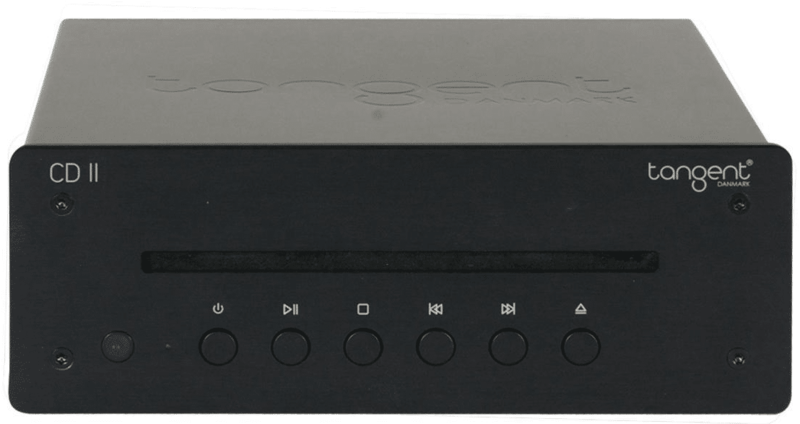 Tangent’s CD II is a multi-format disc player that’s compatible with “all current CD formats” (including home made MP3 files) and with both digital optical and regular line-outputs. 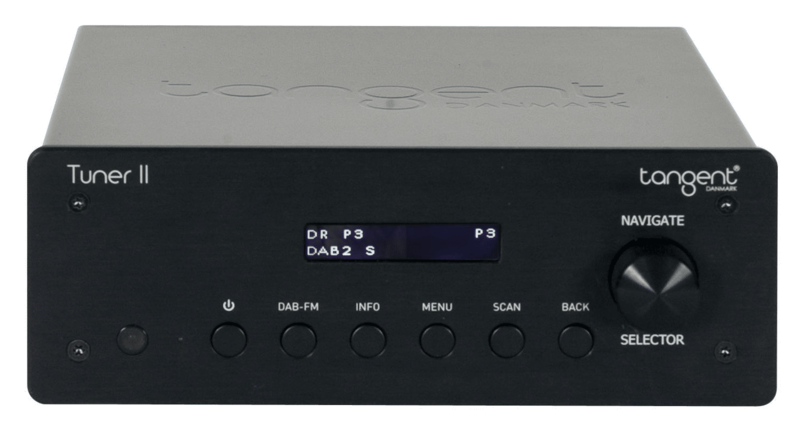 The Tuner II offers FM and RDS whilst a Digital DAB/DAB+ option is also available. 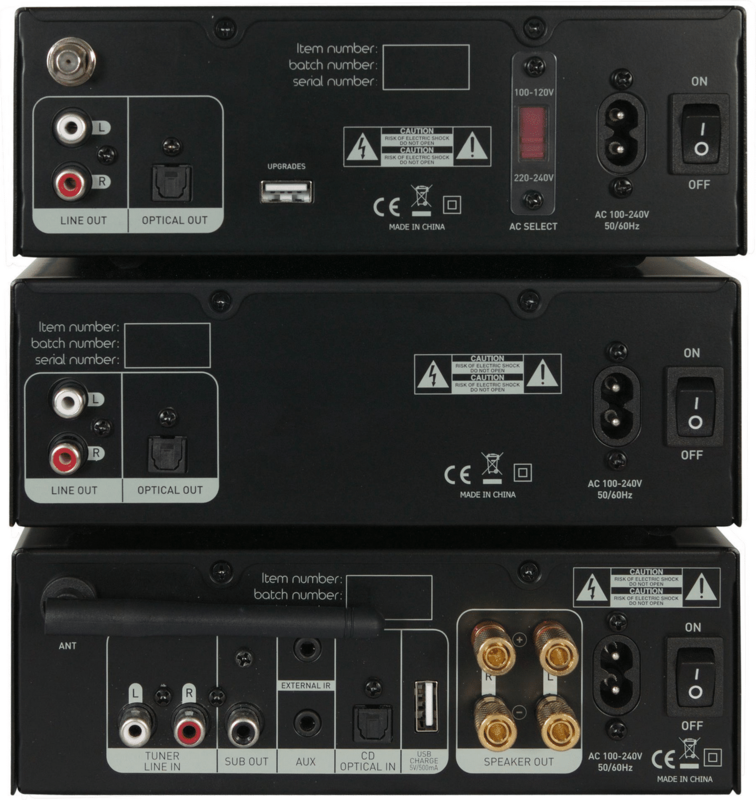 A remote control is supplied to control all three boxes. 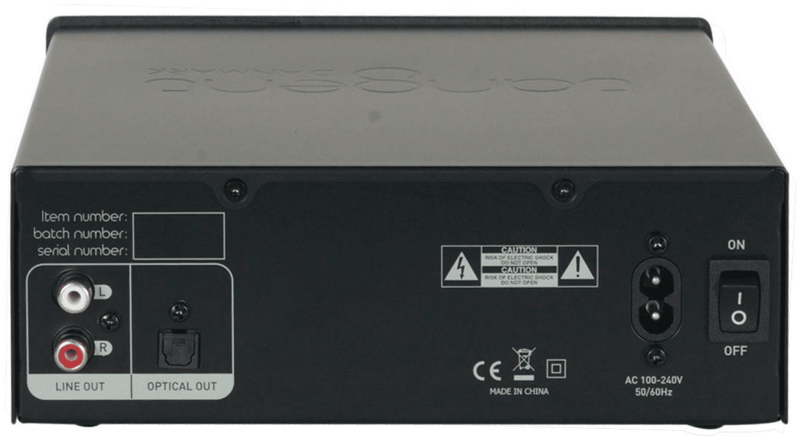 The 50W Ampster II BT and CD II weigh 2.2kg and span 195 x 195 x 70mm. 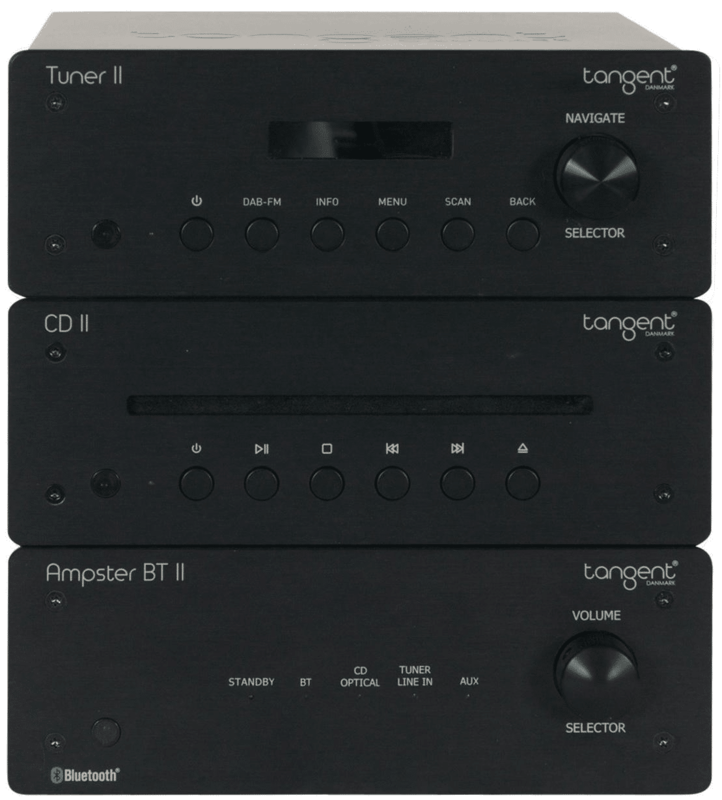 The Tuner II spans the same but only weighs 1.4kg. Prices? All are £180 each. Don’t forget to check out my Facebook Group, The Audiophile Man: Hi-Fi & Music here: www.facebook.com/groups/theaudiophileman for exclusive postings, exclusive editorial and more!